It’s that time of the year again! Here’s a look back at some of my favorites from 2018! 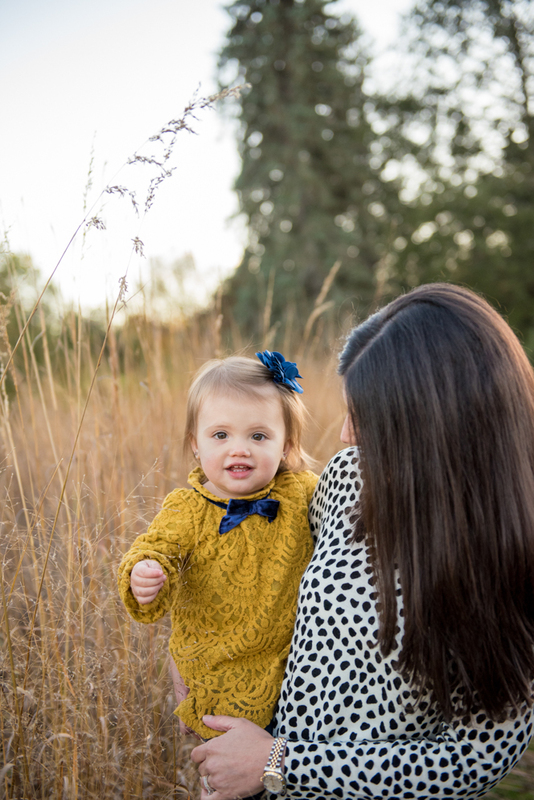 I am so incredibly thankful for all of the clients who have trusted me to capture such precious moments in their lives! Thank you, thank you!! 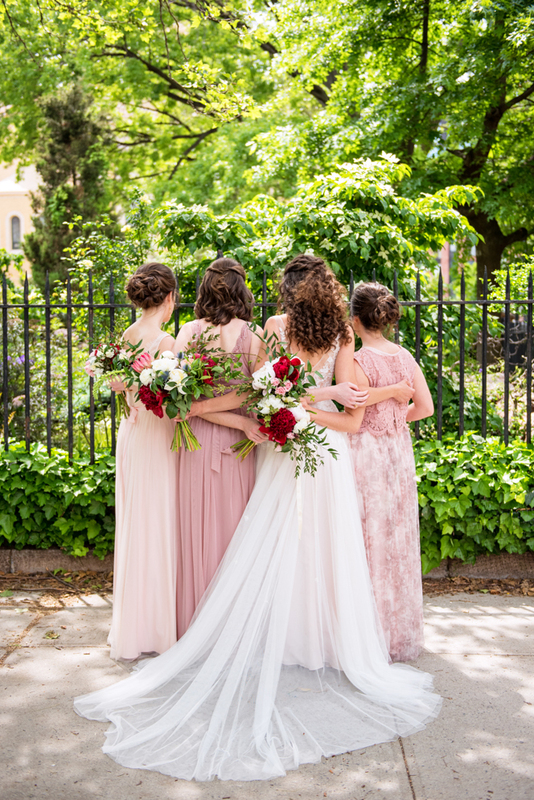 And a big shout out to all of the lovely vendors and second shooters I've had the opportunity to work with this past year- you all are the BEST! Looking forward to another great year in 2019!! 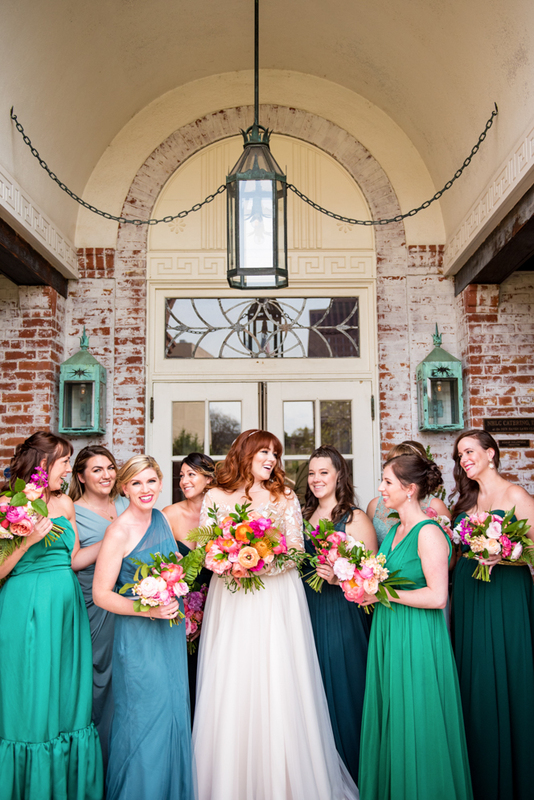 The Belle Haven Club was the perfect setting for Chris and Megan's wedding! Not only is it a stunning location but it has significant meaning to Megan. She grew up going to the Club and it houses many memories. I love that the most memorable one there was shared with the love of her life as well as their friends & family. It will always hold a special place in both of their hearts. Congrats Chris and Megan!! A huge thank you to Kristen for second shooting and capturing some great shots of Chris and the groomsmen! Chris and Megan- Your wedding was absolutely stunning and you two were so wonderful to work with! Thank you for asking me to be a part of your beautiful day!! You know that couple you meet and immediately want to be best friends with? That's Shannon and Mike. They just might be the coolest and kindest people I've ever met. I mean, their hashtag was "thatswhatsuppe" (Mike's last name is conveniently, Suppe). How clever is that? I knew we might be kindred spirits when I read their dinner menu and it said, "In Hanger and In Health!" :) Their wedding was absolutely amazing and came together so beautifully. I could seriously go on and on but I will let the pictures speak for themselves. Congratulations Mike & Shannon! Mike & Shannon- Thank you so much for inviting me to be a part of your big day! Your wedding was an absolute dream to capture! You two are THE BEST!! We had a blast with you both! Congratulations! Just a few days before Luke & Ashley's wedding, the Northeast did what it does best- make you believe it's Spring and then drop a Winter Storm on you along with a foot of snow. However, the snow made for an incredible background for Ashley & Luke's wedding and there was nothing but blue skies on their beautiful day! Married at their alma mater in MA they continued their celebration just a little further up the road at the gorgeous Barn at Gibbet Hill. It was such an amazing day and I'm so thankful to have had the opportunity to capture it all. Congratulations Ashley & Luke! Luke and Ashley- You two are so wonderful! I feel so honored I got to be a part of your big day. Also thank you for enduring the cold weather with me and being so patient! You guys are the best! Congratulations again!! I am so honored and overjoyed to be published in the upcoming Spring/Summer issue of The Knot New York!! A huge thank you to Karen and Will for asking me to document their beautiful day! If you live in NY or are planning to visit the area soon then be sure to pick up a copy of your own! It will be on newsstands starting January 30th! 2016 has been such an incredible year for so many reasons! Last year on New Year's Eve we got the most amazing news- I was pregnant! After so many hurdles, a miscarriage and years of trying, our prayers had been answered. Cali was born on September 10th and she has been the greatest gift we could ever imagine. But 2016 was not just filled with incredible personal journeys, it also was an awesome year within my business. 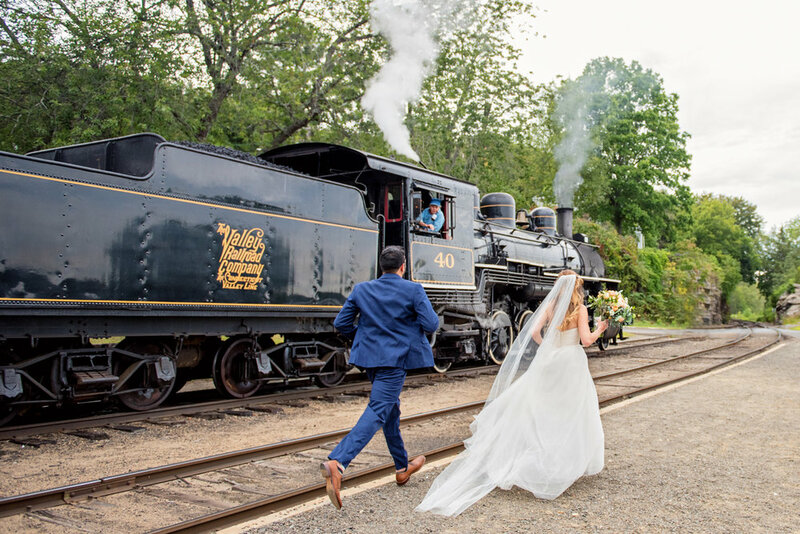 I had the pleasure of working with so many amazing people, both vendors and clients, and had the opportunity to photograph everything from weddings to a parade. When looking back at all of the photos from this year, it was so fun to relive everyone's special memories. I truly have the best job in the world and I owe it to my wonderful clients! Thank you for making 2016 such an incredible year! Well I wish I could claim these two images above and below but they were taken by two amazing photographers who filled in for me when I was close to Cali's due date! The above picture was taken by the talented Manny. The image below was taken by my good friend, Jill! Love these beautiful moments they captured! Well that's a wrap! I leave you with my daughter and her cute face! She's apparently over 2016 and ready for what the new year will bring. :) Sayonara 2016! The 2016 season is winding down and Beth & Nick's shoot was the last for the engagement sessions! I couldn't be more excited to close with them and their cute pups. They are such an awesome couple and I cannot wait for their wedding next Fall! Beth & Nick- Thank you for spending the afternoon with me and putting up with the freezing weather and crazy winds! It was so great getting to meet you and your sweet dogs. Hope you enjoy the Holidays! Patrick & Leslie- Thanks for running all over the orchards & enduring the windy, cold weather with me!! I had such a great time with you guys and am looking forward to your big day in June! If you haven't been to Gouveia Vineyards yet, it should definitely be on your list! Kyle and Mary introduced me to this place and it was just gorgeous. It was not only the perfect location for their shoot but a great spot to enjoy the weather and take in the stunning Fall view! When October rolls around you never know what kind of weather you're going to get. But I couldn't have asked for a more beautiful day then the one of Shaina and Mark's engagement shoot. And getting to hang out with them at one of my favorite places made the evening that much better! Mark and Shaina- Thanks for taking the time to drive down to Harkness! I had a great time getting to know you guys. I'm really looking forward to seeing you both again in July!! It will be here before you know it! When I sat down to write this blog post, I was at a loss for words. Where do I even begin? From our first meeting over the phone, I felt like I had known Lauren for years and I felt the exact same way after meeting Andrew and their families. L+A are such incredible people and capturing their wedding day was such a honor. When I was going through these photos I cried like a thousand times! They are two of the sweetest people in the world and the love they have for each other is so genuine. It was the greatest joy to be able to document such a special day in their lives! Thank YOU a million times to both Manny & Kristen for shooting alongside me and capturing such amazing images! I can't thank you enough! These past couple of months have been a whirlwind! I mean really, how did October sneak up on us so quickly? Back in August I had the pleasure of capturing Daniel and Paula's wedding at the beautiful Lounsbury House. The wedding was incredible and it was so awesome to see their friends and family meet and come together to celebrate their special day. As Daniel put it in his speech, "Today was not only a reunion with our families...but a union of our families." And it was evident that the joy of celebrating such a happy day with their loved ones was priceless. A huge thank you to Manny & Kristen for shooting with me and capturing such incredible images! You guys rock! Daniel & Paula- Thank you for asking us to be a part of your day! Everything was so beautiful and perfect. Congratulations again! This year has been an insanely busy one for Ryan and Emily. They moved into a new house, welcomed their son Grant into the world and planned a wedding! I'm exhausted just thinking about it. But it all came together so beautifully and being able to take a moment to celebrate with their friends & family the love that they share is memory that will be cherished forever. 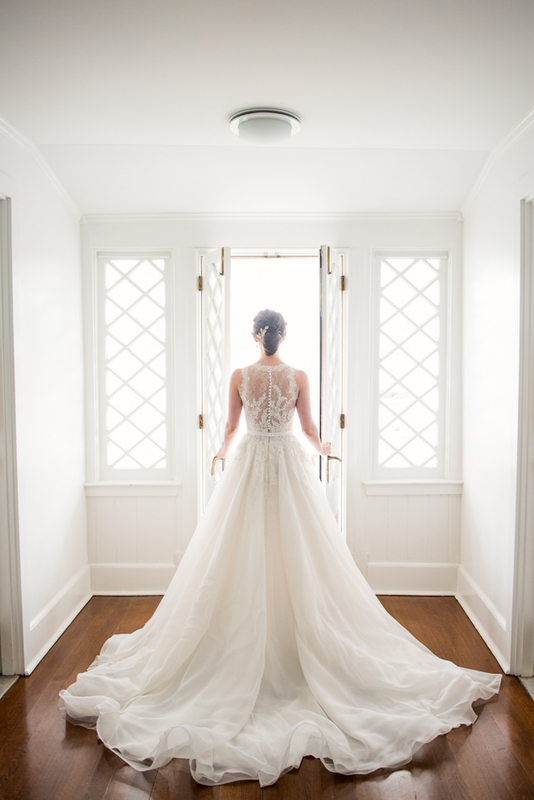 Ryan and Emily- I had such a great time documenting your beautiful day! Thank you for enduring the heat with me. I am so happy for you and your sweet family. Cheers to a beautiful adventure ahead! When I met with Lauren & Greg to talk about what their wedding was going to be like, I couldn't help but get excited! They are such a great couple and I knew their big day was going to be a fun one to capture. And when the day finally arrived, everything turned out incredibly beautiful. It's evident they are loved by so many! Congratulations Lauren & Greg! Lauren & Greg- I had such a great time capturing your wedding! Thanks for enduring the heat for pictures. You guys were troopers! I hope you had such a relaxing time on your honeymoon! Congratulations again! Dave & Leah- It was such a honor to document your wedding day. You guys are so wonderful and everything turned out just stunning! Best wishes to you both! A couple months before Cody & Gaby's wedding, they were thrown quite a curve ball. Their wedding venue had suddenly shut down. 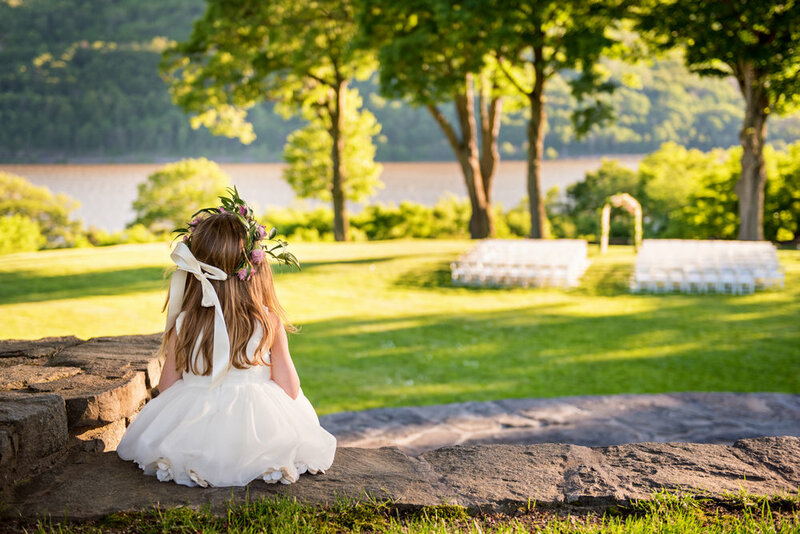 It sounds like every couple's worst nightmare but with the help of the amazing team at Whimsy Weddings, they found another gorgeous venue and had the most beautiful, intimate garden wedding you can imagine. I had such a great time documenting the day and especially the amazing piñata at the end (which I've decided needs to be a part of every wedding!). The day was an absolute dream! Cody & Gaby- Your wedding day was so beautiful and I'm honored I got to be a part of documenting it. I wish you two so much joy & happiness! Congratulations! I absolutely adore these two! They are so sweet, adventurous and such a joy to be around. I had a blast spending time with them at Harkness where we got to enjoy the amazing gardens and beautiful beach. Congratulations Alex & Skylar! Erica & Stephen- Thank you so much for inviting me to capture your gorgeous day! You two are so sweet and I had such a great time with you both. Cheers to a long and happy marriage! I'm a pretty big fan of Every Last Detail so you can imagine how excited I was to see Nicole & Roman's Whitby Castle Wedding featured on ELD!! 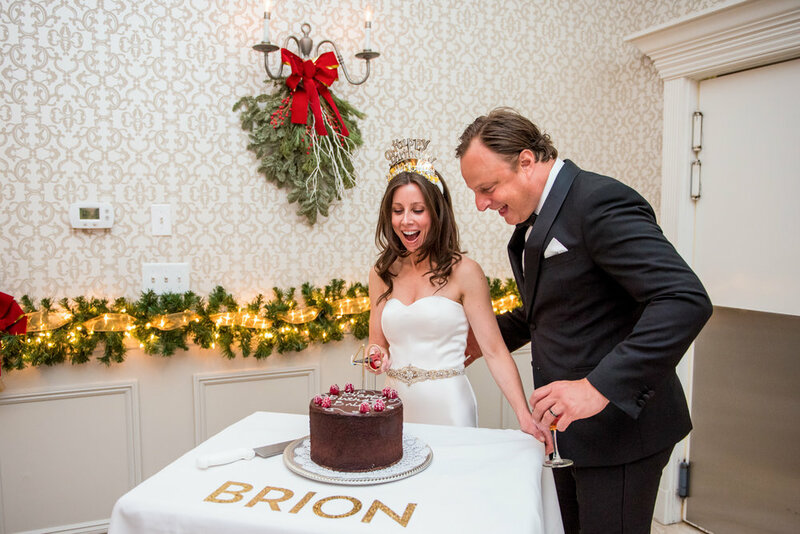 The feature couldn't have come at a better time- Nicole & Roman just celebrated their ONE YEAR Anniversary! 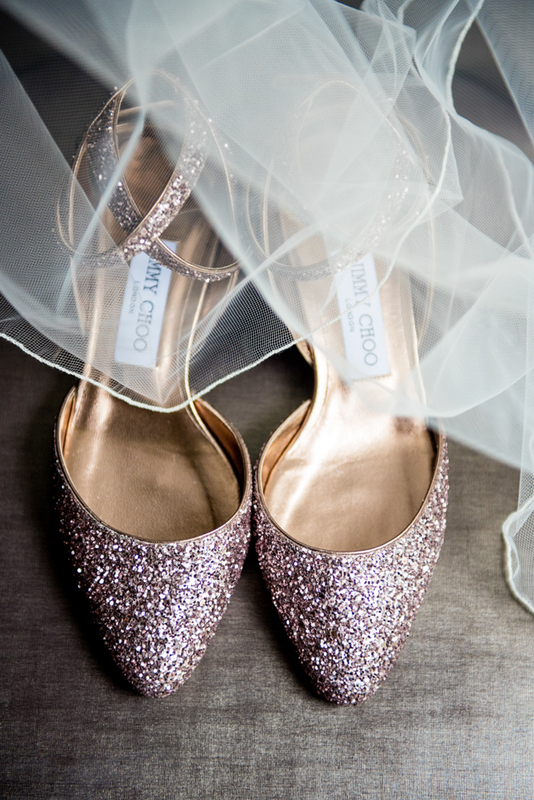 What a sweet reminder of the beautiful memories from their big day. To see more from their feature, click here!